The RBI and the government are already locked in a battle to address the many issues where they have differences. 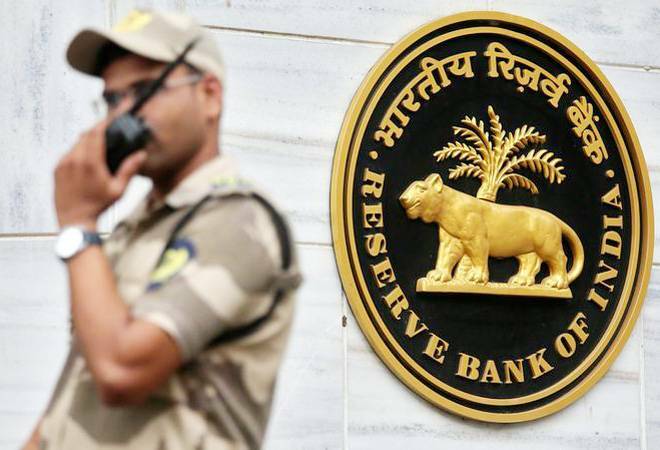 Now, the demand for an appellate tribunal for the decisions of the Reserve Bank of India, might further heat up the tussle between the two. Currently, except for the RBI there are appellate tribunals in the financial system for other bodies. The Securities Appellate Tribunal (SAT) is the common tribunal for challenging the decisions of the market regulator Sebi, insurance regulator IRDAI and pension regulator PFRDA. The Income Tax and DRTs also have an appellate tribunal, which hears the matters of the affected parties. The new bankruptcy code or the NCLT matters have NCALT to decide on the decisions, if challenged, of NCLT and bankruptcy. The decisions of the appellate authority can then be challenged in the Supreme Court. But there is no appellate authority for the decisions of the RBI. The decisions of the RBI are final and can only be challenged in the High Courts or higher civil courts. The finance minister Arun Jaitely recently said that the regulators (referring to RBI) that are not answerable to any appellate should involve other stakeholders for better decision making. Though he was pulling up RBI here, which under the former Governor Urjit Patel did not consult the government on some issues, there are some who say the government may reopen the debate on the recommendations of Financial Sector Legislative Reforms Commission (FSLRC) committee, which had recommended a financial sector appellate tribunal for all the regulators including RBI. The FSLRC clearly said that the financial sector appellate tribunal will hear appeal against the RBI for its regulatory functions. Take for example, Kotak Bank, which had no option but to move the Bombay High Court against the RBI after its promoter Uday Kotak was banned from reducing its stake through a preference share. For RBI, this appellate matter is very touchy. The former RBI governor Raghuram Rajan had very strong views on such an appellate tribunal. He had earlier said that the country should not end up in 'Appellate Raj' after escaping the license permit raj. The proposal for a single appellate tribunal has actually been in cold storage because of the tough stand taken by the RBI in the past. There are many who say this may change after the aggressive stance of current government. The industry has been lobbying of late for such a tribunal, where they can appeal for relief against the RBI's orders.